Candidates can check IBPS PO result at the official website ibps.in, as and when declared. New Delhi: IBPS PO result is awaited for the preliminary exam held on 7, 8, 14 and 15 October. With the main exam scheduled on 26 November 2017, IBPS is expected to release the prelims result before 31 October. As per the official notification released by IBPS, the result of online preliminary exam will be released in October. 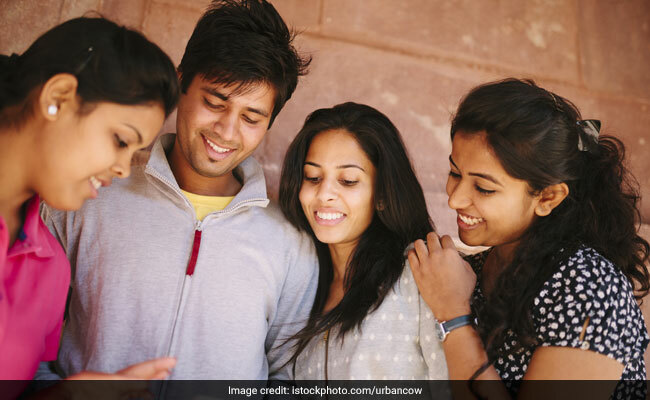 IBPS PO prelims result can be expected within these 9 days. Candidates who had appeared for the exam should now prepare for the forthcoming selection levels for IBPS PO. Meanwhile IBPS SO 2018 notification has been released. IBPS PO prelims result will be released at the official website ibps.in. Post prelims result declaration, IBPS will release admit card/ call letters for PO main examination. Result for the main exam, which will be held in the last week of November, will be released in December 2017. IBPS will conduct interview for PO exam in January / February 2018. Provisional allotment will be completed in April 2018. 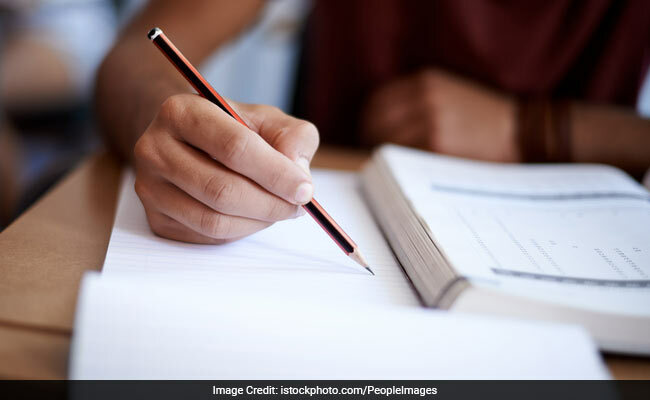 The main exam will comprise of letter and essay writing in addition to Reasoning & Computer Aptitude, General/ Economy/ Banking Awareness, English Language and Data Analysis & Interpretation. Candidates will be allowed a total of 3 hours 30 minutes for attempting 157 questions (30 minutes will be allowed for English Language). Marks obtained in the main exam will be considered for shortlisting candidates. Candidates shall have to take the call letter, photo identity proof (along with its photocopy) to the exam hall.